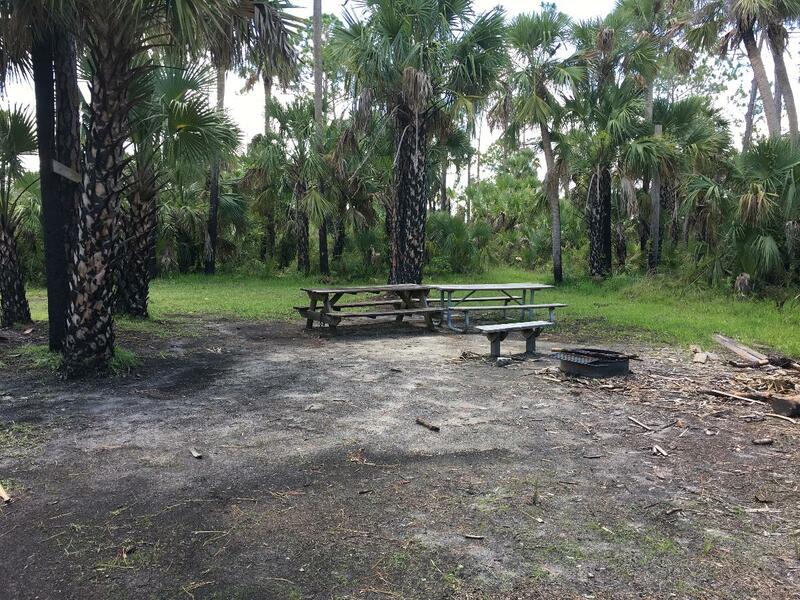 This campsite is located on the western side of Buck Lake Wildlife Management Area near This site is equippend with fire ring, grill and 2 picnic tables. 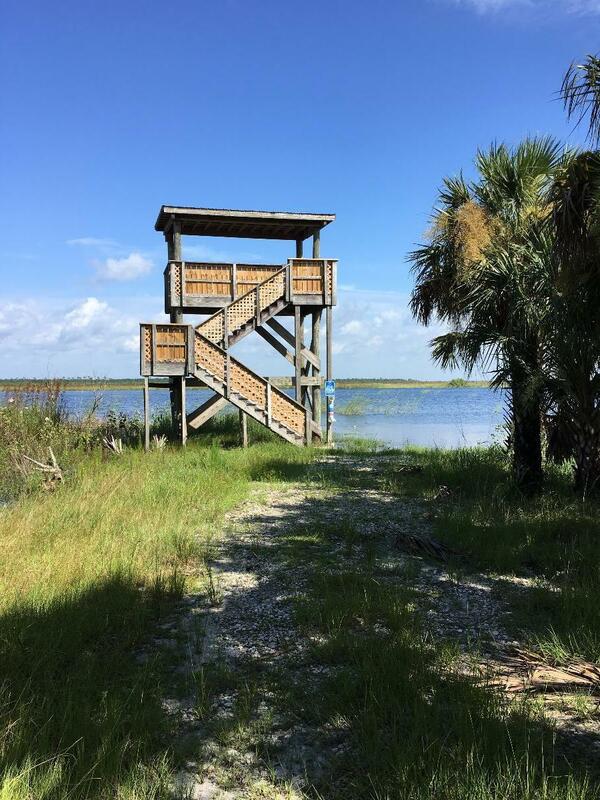 A small boat launch is located at the observation tower to provide access to Buck Lake and makes this campsite great for frishing and kayaking. You are allowed to have no more than 15 people camping and may drive no more than two vehicles into the campsite, you may not drive anywhere else on the property for any reason. This campsite can be damp, so take tarps to set tents on. 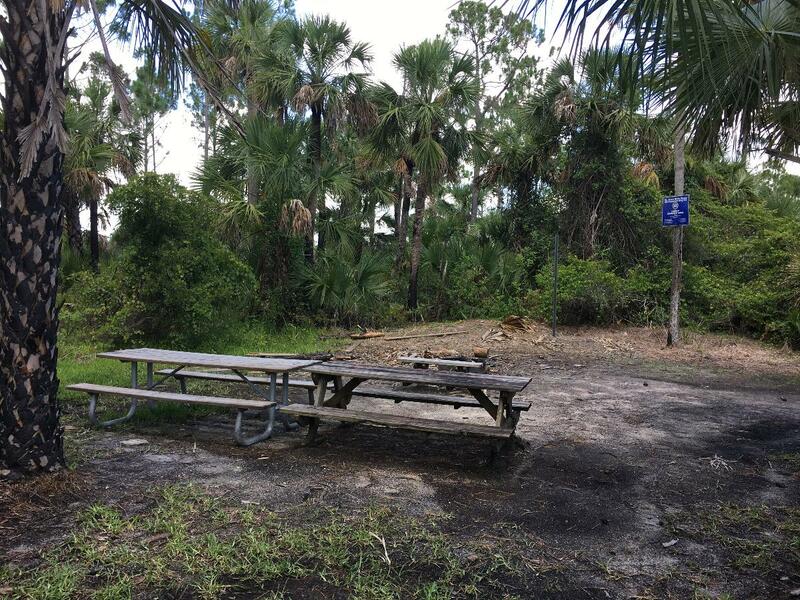 There is a picnic table and benches at a fire ring at this campsite. There is no water nor are there restroom facilities, so please come prepared. Our properties are wilderness areas, and many trails offer no shade or shelter, so be prepared for sun, excessive heat or sudden thunderstorms. Make sure you have plenty of water, sunscreen and insect repellent. This area has few amenities & we do not have staff to check visitors in nor clean up behind each user group. This is a small camp area & allows a maximum of 15 people with very limited vehicular access. There is NO water or restroom facilities at this site, so please bring plenty of water with you as well as trash bags, bug spray & fire wood. 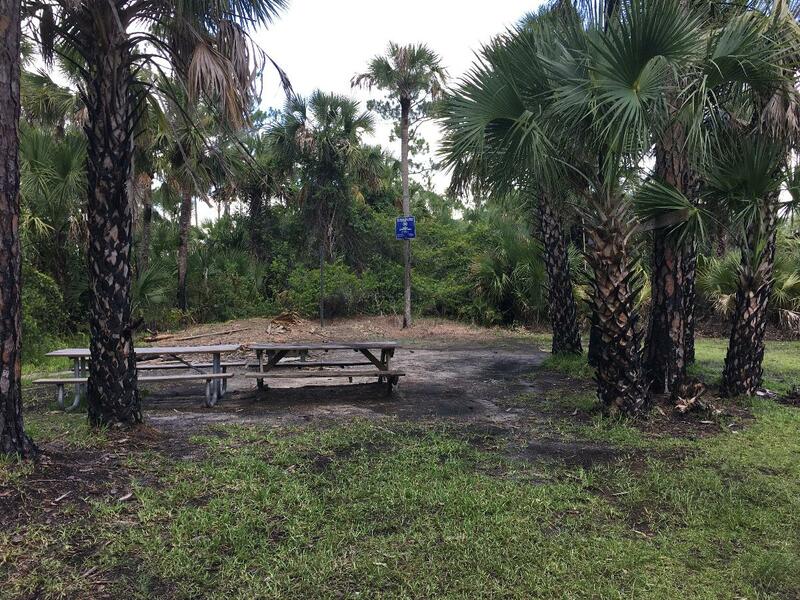 You must take trash with you, leave campsite clean & extinguish the campfire when you leave. Please use the Leave No Trace Principles, when visiting District lands. For more information, go to: https://Int.org/learn/7-principles.